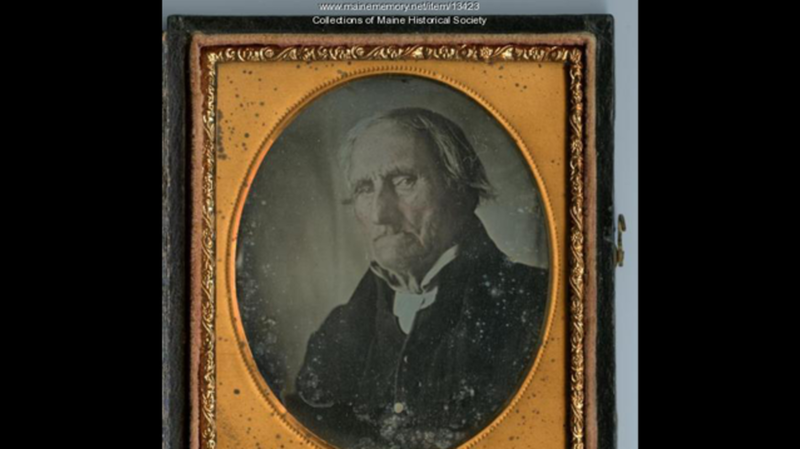 With his full head of gray hair, lightly lined face, and stern countenance, Conrad Heyer, a New Englander who sat for a daguerreotype portrait in 1852, doesn’t look much different from other grim-faced individuals who had their pictures snapped in the mid-19th century. But it’s Conrad’s age—not his looks—that makes this picture so special. At 103, Heyer is thought to have been the earliest-born person ever photographed.